Architects across the nation have allowed casinos in Las Vegas to compete successfully by designing themed environments that attract and fascinate tourist globally. 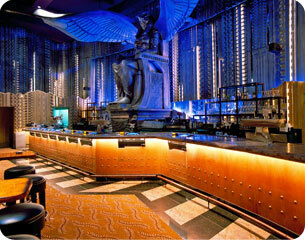 Casino operators often rely on companies like Collings Interiors to manufacture such environments. 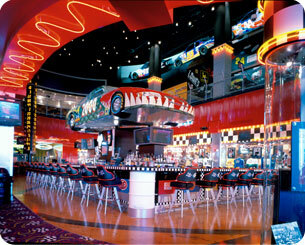 The company is one of the front runners in this market, as its staff is equipped with artistic ability to develop and execute the manufacture of any theme imaginable for a casino and retail environments from architect's drawings and renderings. The company primarily designs, manufactures and installs all of the decorative facades, ceiling treatments and special effects.